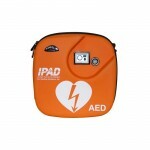 Are you looking for a good price on a sensible cardiac so check our selection. 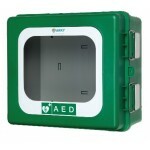 We have automatic (AED) and semi-automatic cardiac arrestors. The recommended blah. of the Heart Association to have a heartbreak and our heartbreakers are approved by the Health Board. We also offer accessories for cardiac arrestors - eg. cabinets for heartbreakers or new electrodes and batteries. If you also want a course with cardiovascular guidance incl. 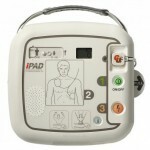 instruction in the use of AEDs, that's also something we can deliver. We have the best and cheapest cardiac starters and can offer all related equipment and instruction at the same time.